I've got some updates for you guys regarding blog tour dates and the authors I'll be hosting here on ABC! 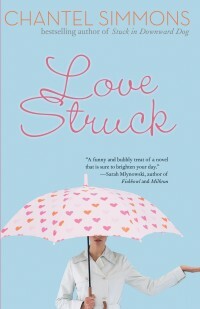 As I mentioned a few weeks back, I'll soon be reviewing Chantel Simmons' Love Struck and, in turn, she has agreed to do an interview or guest post here. 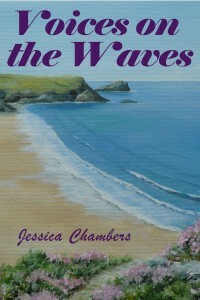 I've just learned from Samantha over at Chick Lit Plus that Jess Chambers, author of Voices on the Waves, has some free dates in May as well, and I'll be posting my review for her that month. Similarly, Ms. Chambers will also be visiting ABC as a favor for my review. Isn't this exciting? I can't wait to learn more about these women and what writing has been like for them. Plus, I get a chance to read more books...and you'll never hear me complain about that! I want to say a quick thanks to Samantha for consistently reaching out to me with these opportunities. 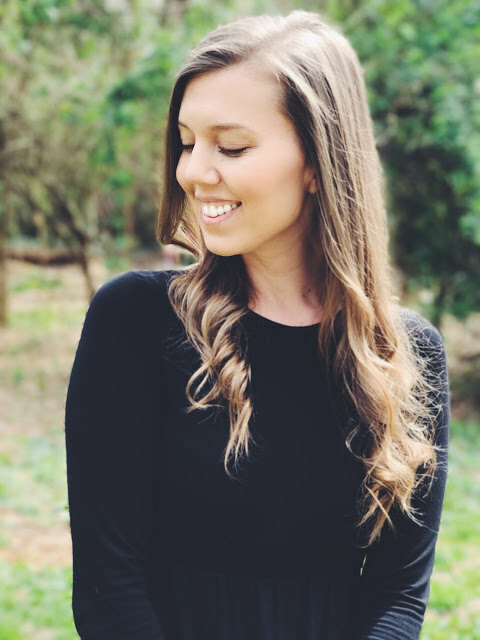 She does a great job connecting with her readership and I appreciate her efforts to help me do the same! Also, I'd like to tell my own readers how awesome I think y'all are; it's amazing to wake up each day with the chance to write about something I love, and it means so much to have fans who follow along! Love you guys! That's all for now...gotta get back to my iced caramel coffee.